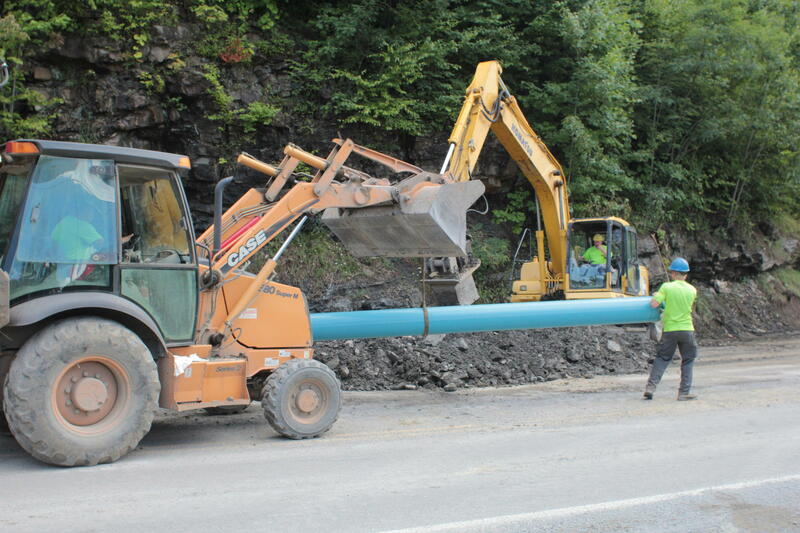 Just this past year, a new water infrastructure project in one West Virginia community is expected to bring relief to parts of McDowell County. A coal miner’s daughter, Betty Younger grew up in McDowell County and remembers a very different community during the 1950’s. Like so many coal-dependent communities, McDowell has suffered the boom and bust of the industry, and the sharp population decline that comes with it. In the 1950’s there were more than 100,000 people. Today less 20,000 remain in the county. 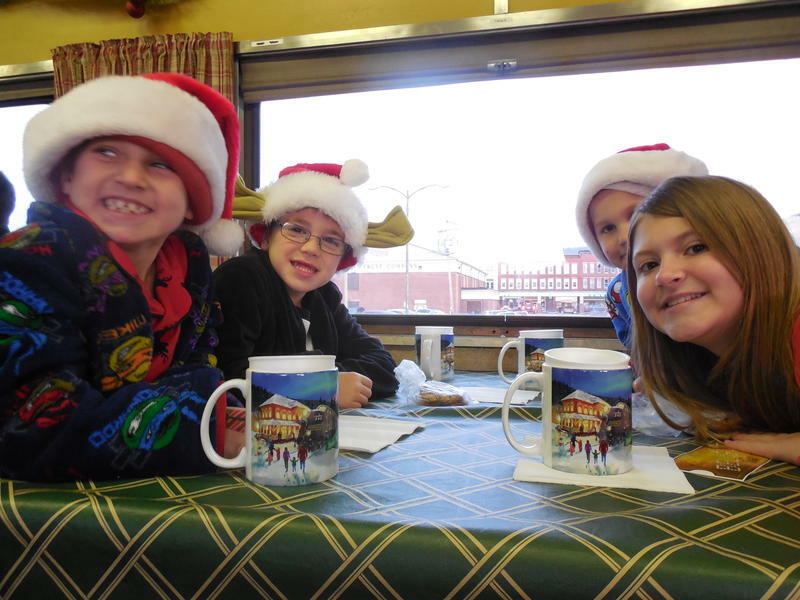 “This part of McDowell County... I mean, there’s nothing here,” Younger said. 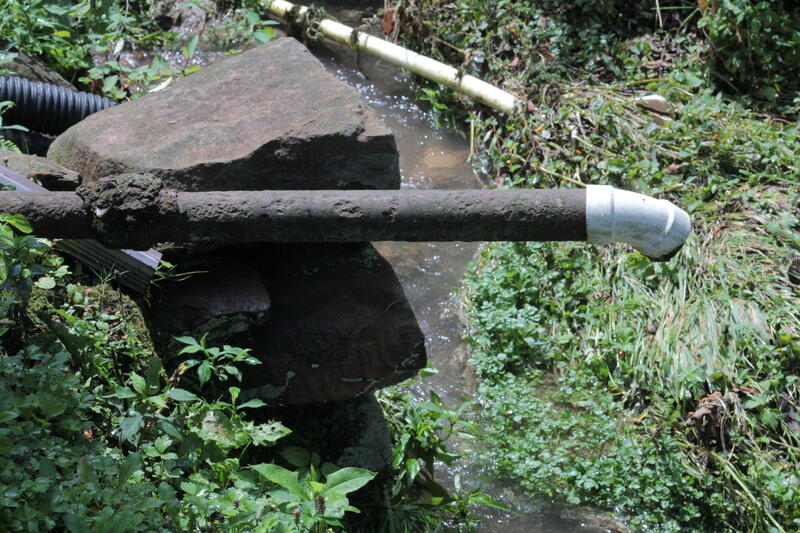 Listen to hear residents explain how they cope with frequent water outages and the struggle for water in the coalfields. 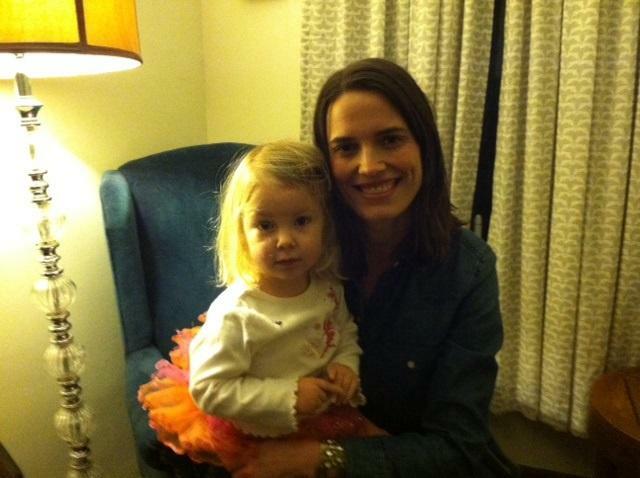 Younger has lived in her Elkhorn home for about six years. There have been so many water issues… she just assumes not to drink it, rarely uses it for cooking, and doesn't even count on regular access. “You never know when you’re going to have water,” Younger said. It's common to see folks filing up water jugs and tanks from mountain springs. For many, it's the only source of water they have. It's common to see people gathering water from mountain springs in McDowell County. Is There Something in the Water, Southern W.Va.? In an ongoing look at water infrastructure challenges in the southern region of West Virginia, we're wondering about the possible health effects of long-term exposure to contaminated water sources. First: the health impacts of industrial contamination, as well as naturally occurring pollutants. Southern West Virginia is home to some of the worst health disparities in the country. Recent studies show folks in McDowell County, for example, have the shortest life expectancies in the country; it’s the 6th poorest county in the US. The question ever is: Why? Interim Chair of the Department of Occupational and Environmental Health Sciences at WVU’s School of Public Health, Dr. Michael McCawley says, all roads lead back to socio-economic status, and lack of economic opportunity. Science these days is full of research that studies how cycles of poverty and stress, and feeling like you have no choices in life, leads consistently to poor health, and shorter life spans. Pin-pointing what exactly makes someone ill, though, is almost impossible, McCawley said, because life is so complicated. But he said long-term exposure to compromised water... is bound to leave a mark. Acid Mine Drainage. Photo courtesy of D. Hardesty, USGS Columbia Environmental Research Center. “That’s going to cause infectious disease, gastrointestinal problems, and that can lead to all sorts of other things,” McCawley said. An aquatic biologist from Wheeling Jesuit University, Dr. Ben Stout, found himself invested in water quality issues in southern West Virginia when he began looking into ecological impacts of Mountaintop Removal over a decade ago. Stout began looking specifically at stream impairment in areas where dirt and land from the tops of ridges were pushed into valleys. Stout has tested for and found water spiked with heavy metals and other contaminants. “Before it’s disturbed it’s a good of water you’re going to find anywhere on the planet. But after that it becomes tainted with heavy metals and bacteria and so forth and becomes unusable, except that these people don’t have any recourse,” Stout said. It’s been widely reported that industrial activity has contaminated community water supplies throughout the state. But Stout points out that naturally occurring minerals and metals (like manganese) can themselves be a cause of serious concern—contaminants that leach naturally from the geology of the region. And Stout explained, it’s not easy to get dissolved metals out of water. Stout said over a period of time, people exposed to these contaminants through a variety of pathways such as drinking or showers become ill. But for all of the concerns about water compromised by natural and industrial sources, and the cancer, decay, infection, and disease that can come with regular exposure to that contamination, director of the West Virginia Water Research Institute, Paul Ziemkiewicz said that the biggest threat in water supplies throughout southern West Virginia (and many areas in the state) by a long shot is raw sewage. “Any contaminant you can think of pales in comparison to raw, untreated sewage,” Ziemkiewicz said. We’re talking about bacteria, parasites, and viruses that can cause short-term problems like diarrhea, eye infections, respiratory infection, and long-term problems like cancer, Dementia, and Diabetes. And there are growing concerns about potential illnesses or effects from exposure to pharmaceuticals and synthetic hormones introduced through sewage. 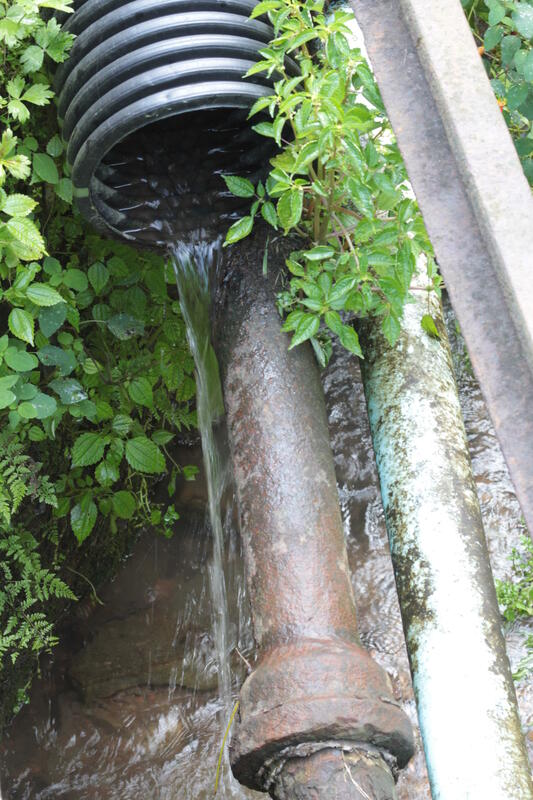 The idea behind Waste Water Treatment Coalition in McDowell County is to improve the health and well-being of the people who live in McDowell County of course, but also for people who want to visit the area. Nevi explains how the county has benefited from state investments, (with the Hatfield and McCoy Trail system, for example) but Nevi says right now, ATV enthusiasts that visit should be concerned. “They pretty-much could be riding through raw sewage, depending on the area that they are in,” Nevi said. Nevi worries about eye, ear, nose, and throat infections, especially for ATV riders who splash through creeks without helmets or goggles. The Waste Water Treatment Coalition is taking steps to mitigate some areas of concern. In the small community Ashland, for example, they established a wetland which absorbs and cleans up a lot of crap. At the West Virginia Water Research Institute, Director Paul Ziemkiewicz says 67 percent of homes in McDowell County not having a sewage treatment... is a public health crisis. In fact, whenever Ziemkiewicz or any researchers from his organization study water in the area, he requires inoculations for Hepatitis A and B. Meanwhile water studies are underway. West Virginia University’s School of Public Health is currently studying water samples from throughout southern West Virginia in an effort to grasp a finer understanding of chronic and acute problems the community faces with water supply issues. But to be clear—these problems might exist in southern West Virginia to a larger degree, but raw sewage, naturally occurring manganese, and industrial impairment are problems that exist all through the state and region. Public health expert from WVU, Michael McCawley said it falls on not only citizens within southern counties to be educated about risks and searching and moving toward solutions, but all citizens throughout this state, and the region. Eric Combs with the Region One Planning and Development Council says there are 58 water and sewer projects expected in the near to distant future in McDowell, Wyoming, Monroe, Summers, and Mercer Counties. “There is a great need through out the whole but it seems like there is a greater need per say in Southern West Virginia,” he said. One re-occurring challenge is replacing dated systems left behind by coal companies. Jennifer Hause with the West Virginia Water Research Institute can vouch for the system in Gary, her hometown. Hause says during the 60’s, 70’s and early 80’s her father maintained the water system as an employee of U.S. Steel. Around that time, the company began to pull out and close mines in the area. In this video, local historian and Wyoming County Circuit Clerk David "Bugs" Stover explains that the region has an abundance of water. 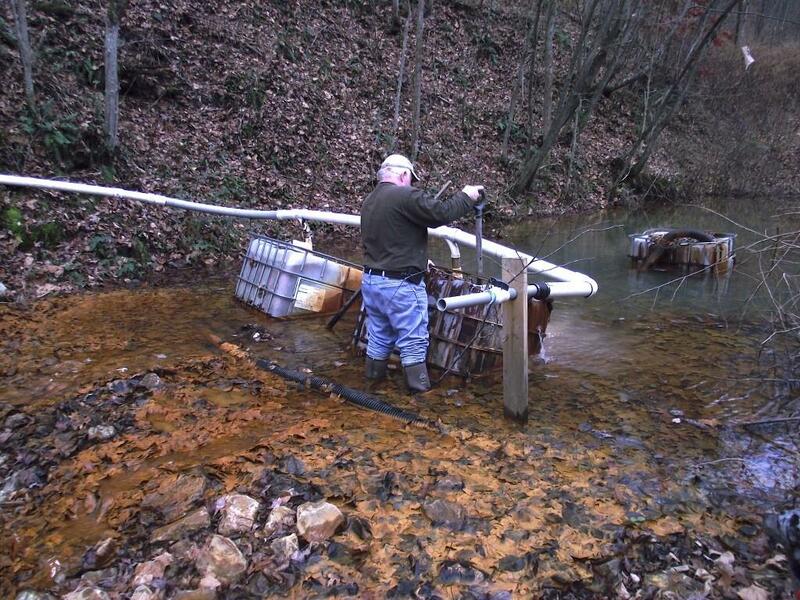 Coming Together to Fight Acid Mine Drainage in Morris Creek, W.V. 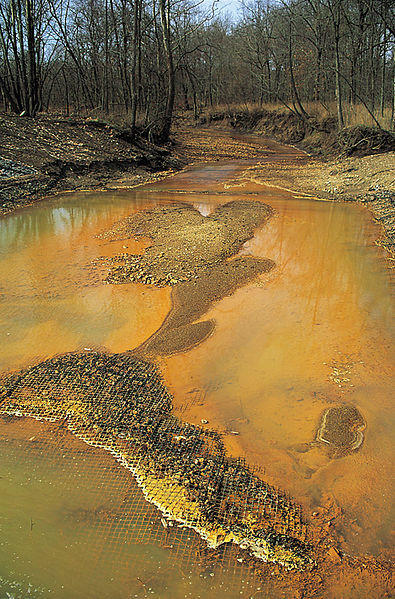 Streams polluted bright-orange from Acid Mine Drainage (AMD) are a common sight throughout coal mining regions. The orange is essentially iron that comes from water flowing out of old coal mines; this iron can fall out along a stream bed, often choking out nearly all aquatic life. Even though there is no one definitive way to treat AMD, Mike King (pictured) and other community members along Morris Creek near Montgomery, West Virginia, came together to try. In this report, we hear about their organization, The Morris Creek Watershed Association, their home-made AMD treatment systems, their drastic success in restoring their creek, and how they feel their work has benefited their rural community. Parker Hobson of WMMT joined Mike King to take a tour of Morris Creek and brings us this report. This story first aired last January. 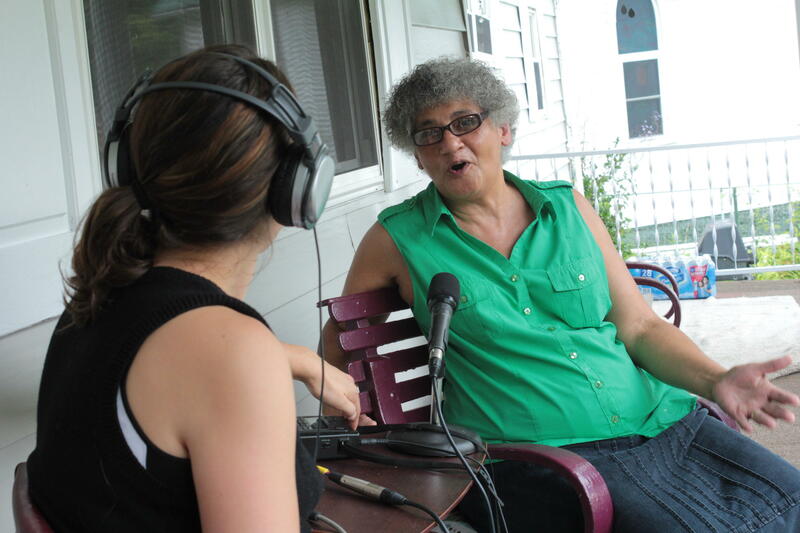 This report was made possible thanks to a grant from Penn State Public Media’s Water Blues: Green Solutions project, specifically the Think Outside the Pipes local reporting initiative. Check out their site for stories of how communities across the country are implementing innovative solutions to their water problems. Music in this episode was provided by Jake Scheppes, Glynis Board, Alan "Cathead" Johnston and Stacey Grubb in South 52, and Andy Agnew Jr. 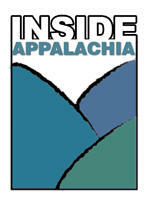 This week we revisit an Inside Appalachia episode from 2014 packed with so much information we felt it’s worth sharing again. We go back into the archives for the November 15, 2014 show. It includes an interview with Gary Quarles, who lost his son Gary Wayne Quarles, in the Upper Big Branch Mine Disaster in 2010. He spoke with host Jessica Lilly about Don Blankenship's indictment before federal Judge Irene Berger ordered a gag order against speaking with the media and more. A seemingly fitting show since on this same day, nine years ago, loved one gathered in West Virginia as they waited to hear if their loved ones survived a mine disaster. In the end, they found 12 coal miners died. This week on Inside Appalachia, we’re marking the one-year anniversary of the Elk River Chemical Spill in Charleston, W.Va. that temporarily left 300,000 without water. 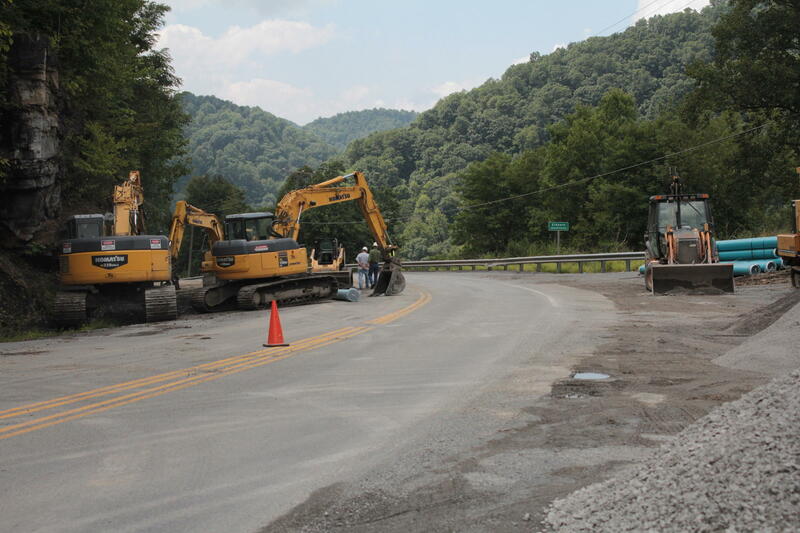 Mountainous regions like southern West Virginia have an abundance of water, but the terrain along with aging infrastructure create challenges, just as it has for decades.